Superfood. It’s a buzz word. Just what does it mean. Superfoods are just as their name describes…they are super. These foods, like blueberries, acai, goji berries, kale, etc. are nutrient dense meaning your body gets more of what it needs in a smaller portion than from other foods. 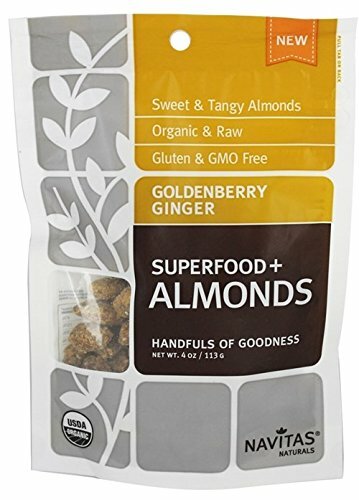 Is “superfood” just a marketing term? It is true that it is hard to find peer-reviewed scientific studies that use the term “superfood”. Scientists will agree that healthy eating is beneficial, and consumers are more health conscious in this century. I’ve never seen a billboard or advertisement or television commercial for broccoli like I have for beef or dairy, both of which have powerful lobbyists in Washington, DC. Foods that have been elevated to superfood status in recent years include those rich in antioxidants (such as beta-carotene, vitamins A, C, E, flavanoids and selenium) and omega-3 fatty acids. Antioxidants are chemicals thought to protect against the harmful effects of free radicals, which are chemicals naturally produced in every living cell and known to cause cell damage. I really don’t think “superfood” is simply a marketing term. It’s a term to let consumers know ingredients are packed with nutrition and not simply fillers. 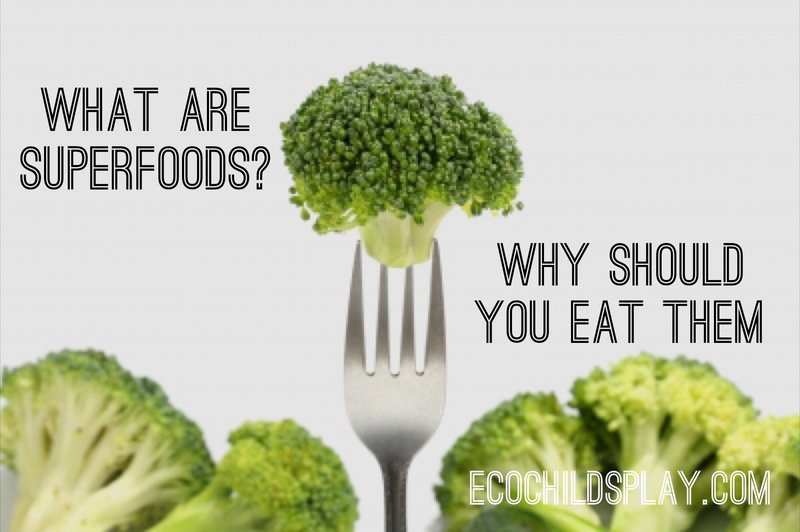 Given a choice, why would you not choose to eat nutrient dense food? If your diet is local, then avoiding superfoods from exotic places makes sense, but there are plenty of superfoods that can be grown in all climates. I don’t think any person honestly expects miracles from eating superfoods, but knowledge of what foods are nutrient dense helps us make better choices when snacking and planning meals. 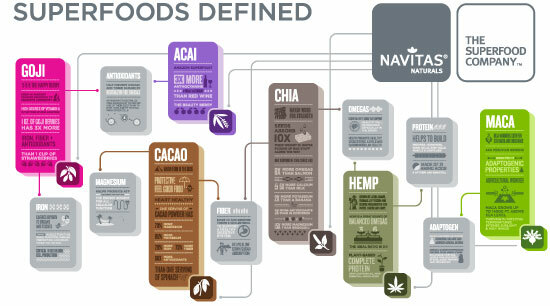 One of my favorite superfood companies is Navitas Naturals. The mission of Navitas Naturals is to provide the finest organic superfoods that increase energy and enhance health. Since 2003, health-conscious people have been choosing our organic superfoods because they’re a diverse whole-food source of antioxidants, protein, essential fats, minerals, vitamins and other key nutrients. 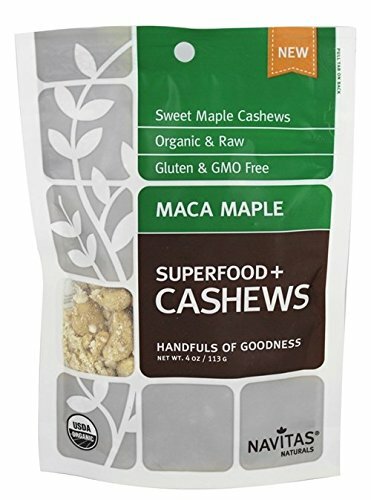 I think my favorite superfood snack we were sent is the maca maple cashews. They are all really delicious and affordable. 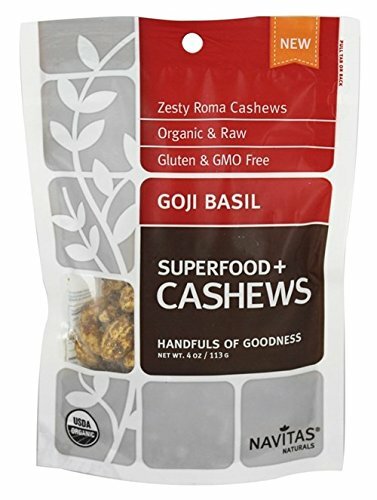 They are organic, and Navitas Naturals is a company I trust 100%. My only concern is there is a lot of packaging for such a small amount (4 oz) of the product. Superfoods are good for you. They are packed full of nutrients. They may not make you live forever or turn you into a superhero, but they can help you make better dietary choices. Choosing superfoods when snacking or planning meals is part of healthy, balanced eating. Superfoods are so important. Can’t tell you how much better I feel when I am sure to make them a part of my routine. It’s a bit of a gray area, isn’t it? I feel that the term ‘superfood’ is a bit of a marketing term, absolutely. However, it is a term that is being used to describe foods that are healthy for us. Pizza is a food. Blueberries are a food. Blueberries are also considered to be a superfood.